Over the past 3 weeks I have been enjoying a vacation with my family before a new big exciting adventure for me in a new job! Over this time it has been amazing to watch #whatisschool as it continues to grow with your continued support to provide teachers with the best Professional Development available online (FOR FREE). It is so exciting to be back to #whatisschool and I thank Laura from running everything while I was away, even though it is an incredibly busy time for her – thank you! Thank you to the amazing guests that help support as well. This week we welcome Stephan Hughes to guest host with us. Stephan is teacher trainer and English language lecturer based in Rio de Janeiro, Brazil! He is the co-founder of #nt2t and it is an honour to have him with us today. 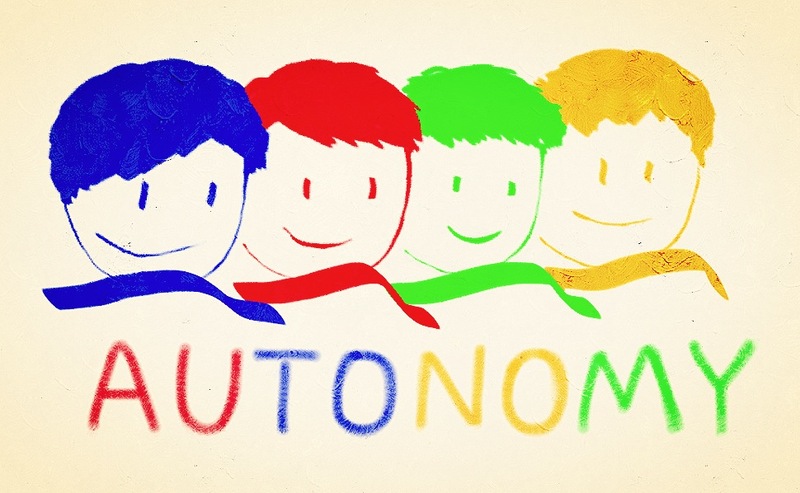 1) What does learner autonomy mean to you? 2) Why do you want your students to be autonomous? 3) How do you train your students to be autonomous? 4) How is learner autonomy manifested in your classrooms? 5) In what ways might teachers stifle learner autonomy in the classroom? 6) Learner autonomy and student voice – how are they related? Give examples from your experience.